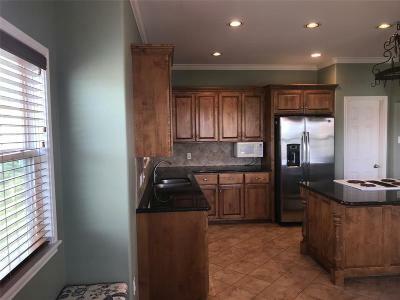 Beautiful 3 bedroom, 2 1/2 bath water view home on two lots in the Cape. 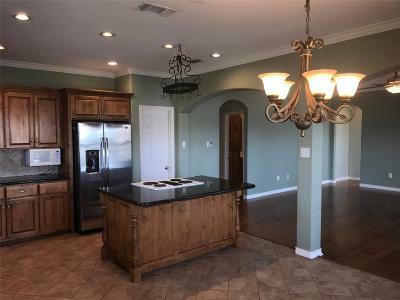 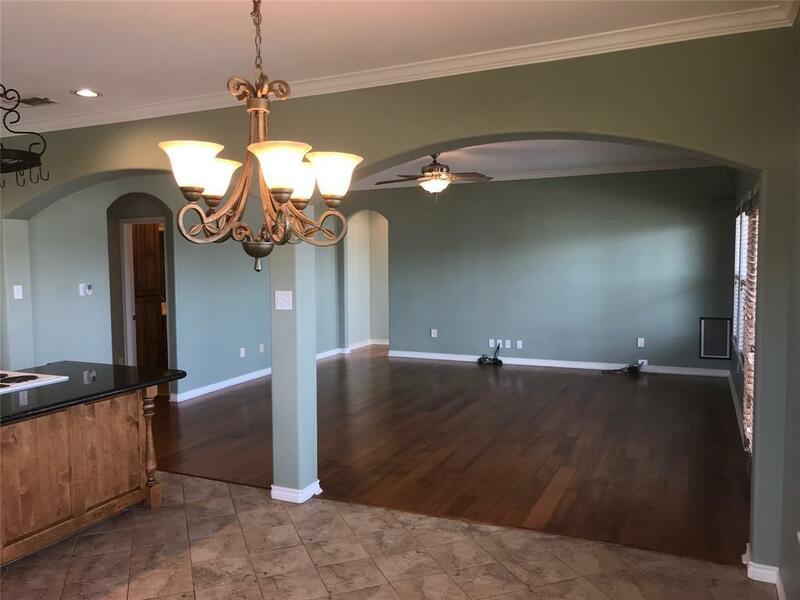 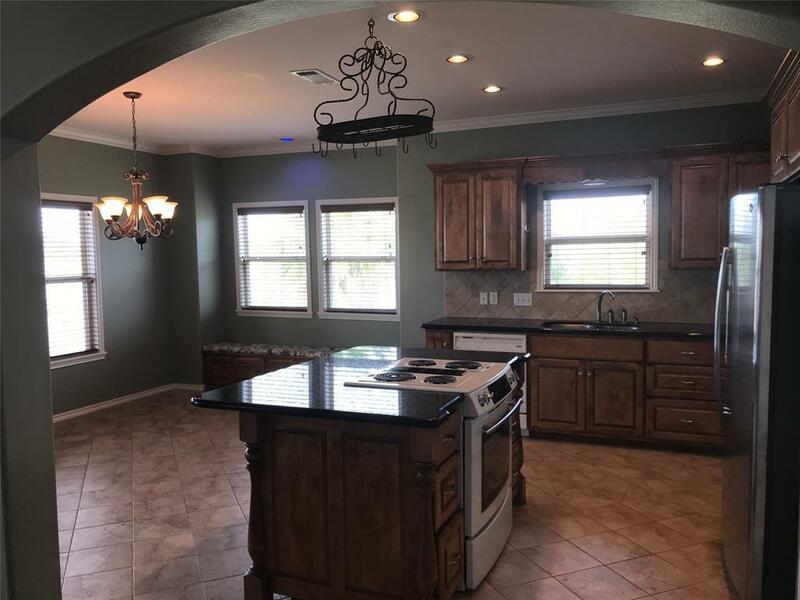 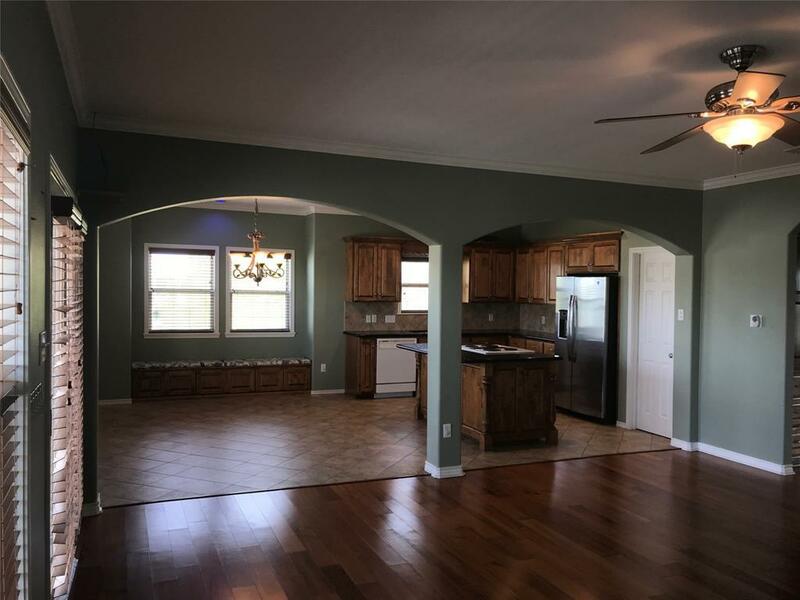 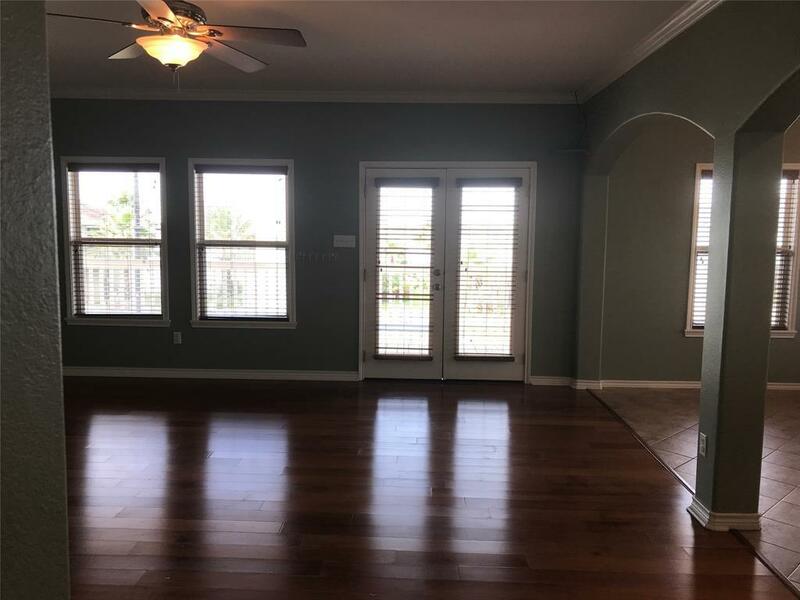 Open living, kitchen and dining - wood meets tile joining the living and dining, granite countertops, plenty of cabinets and a walk-in pantry make this home a pleasure to entertain in. 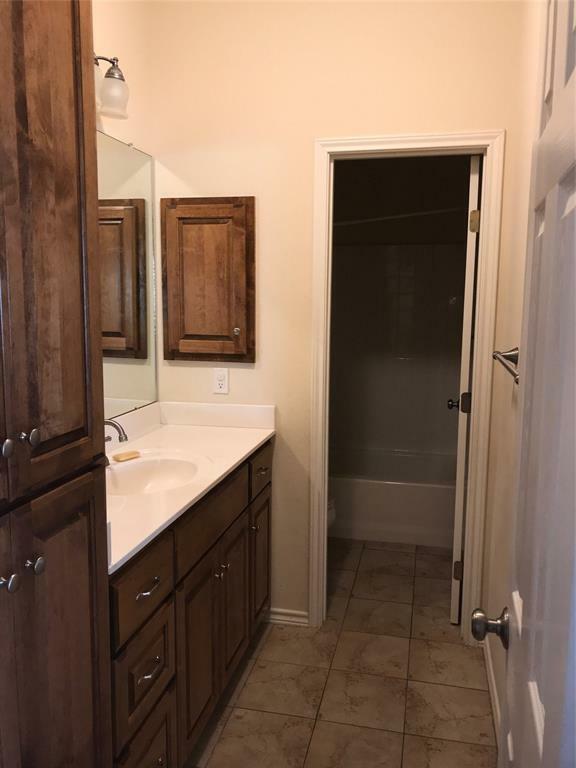 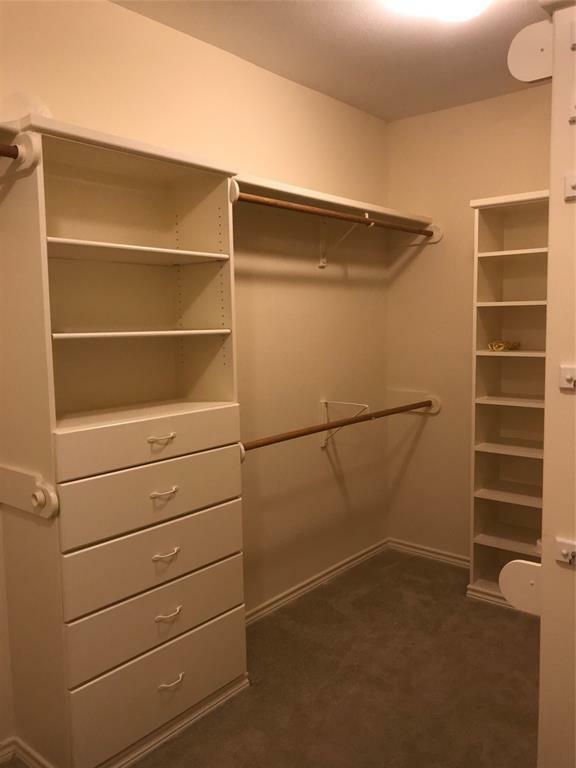 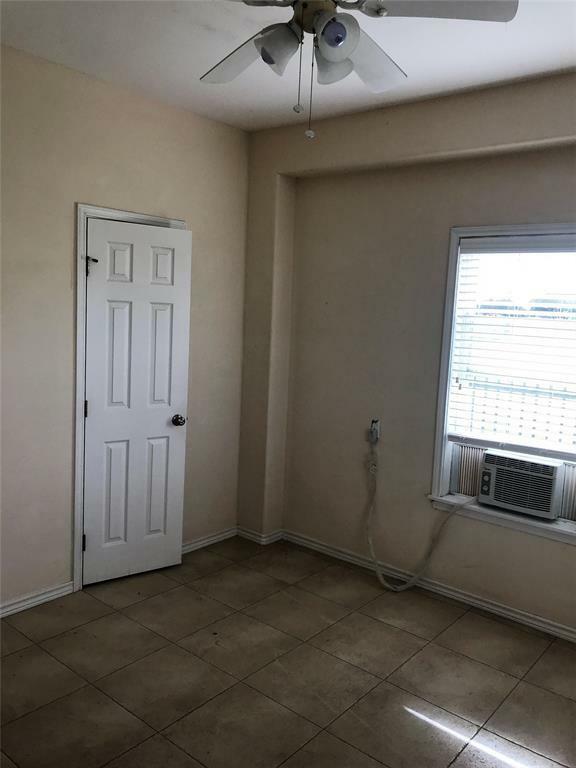 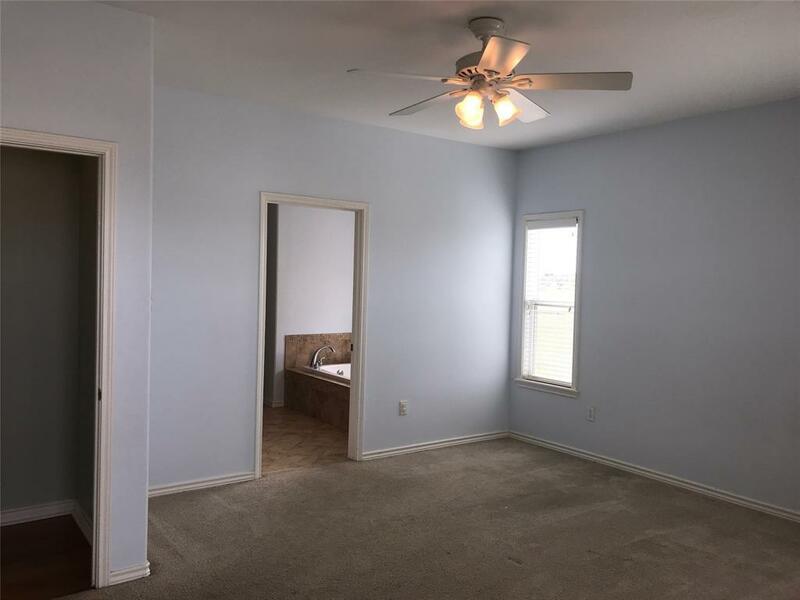 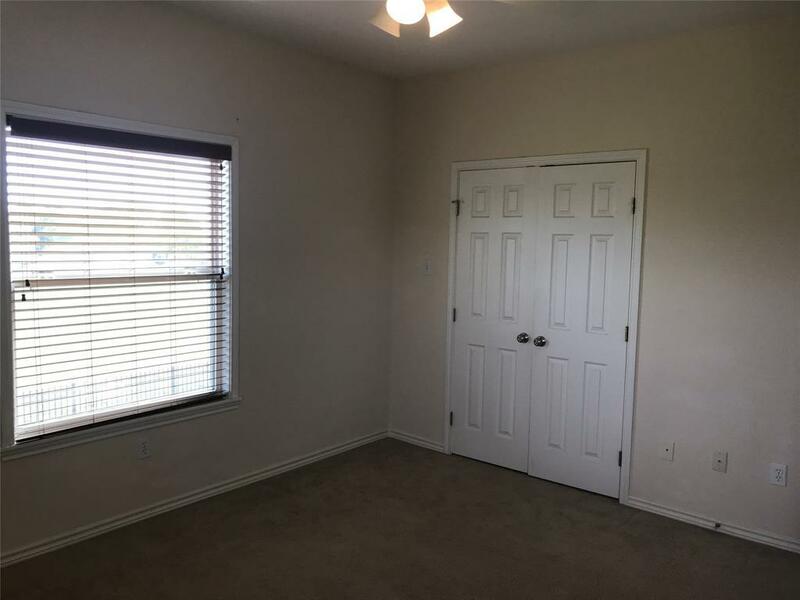 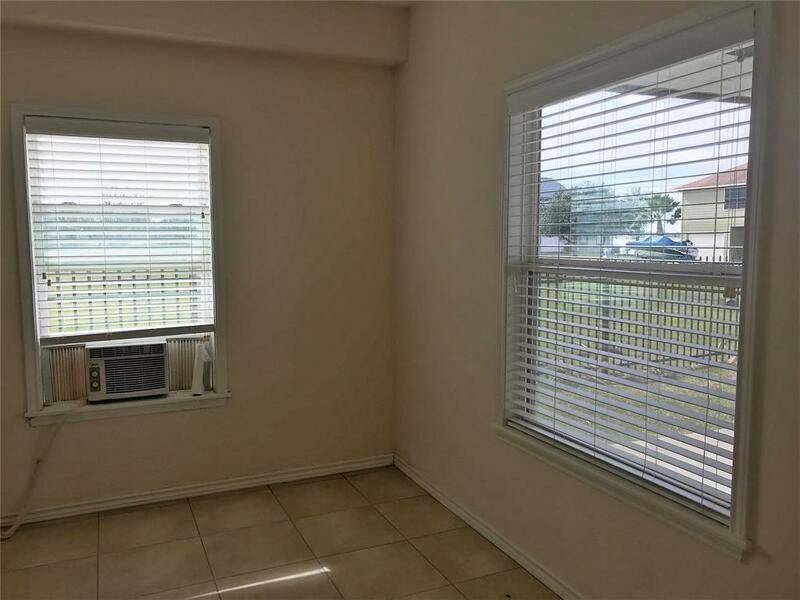 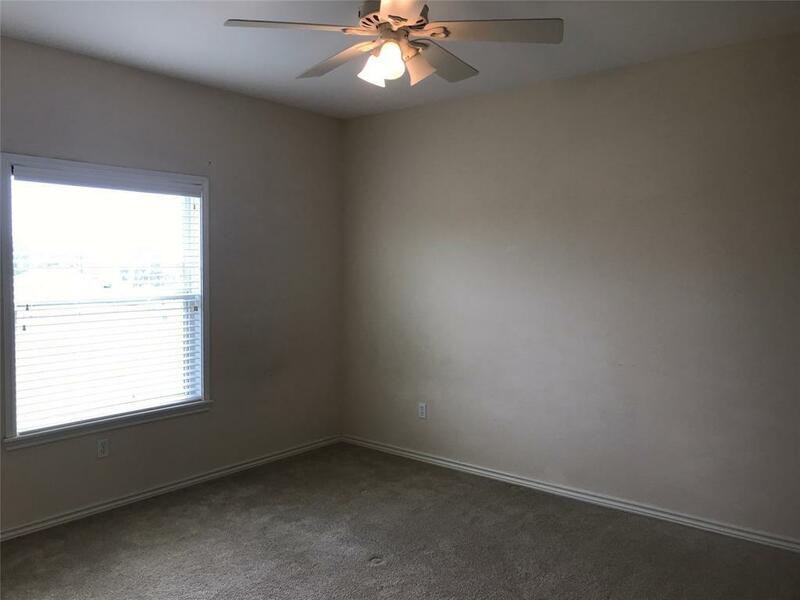 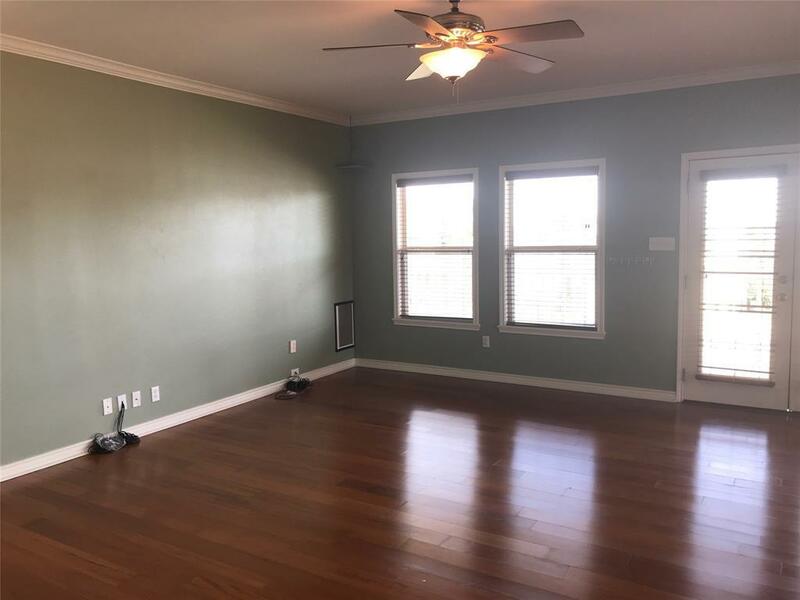 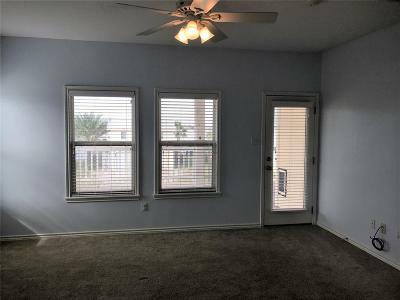 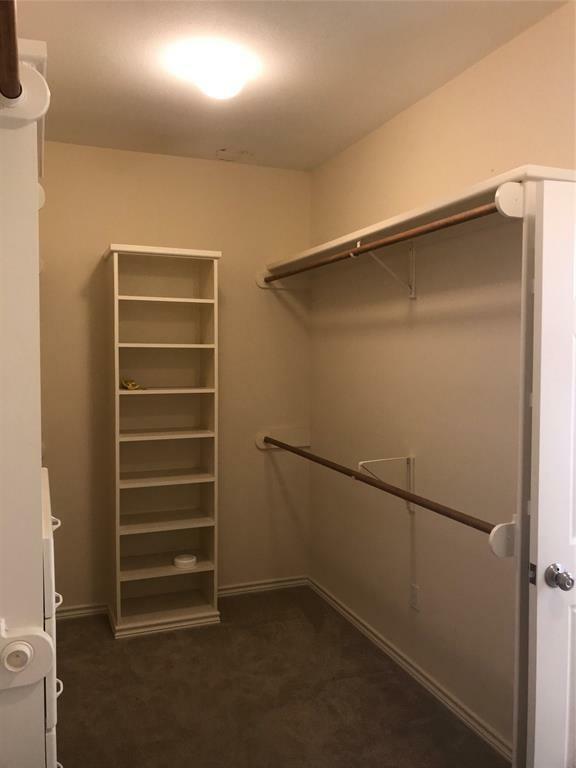 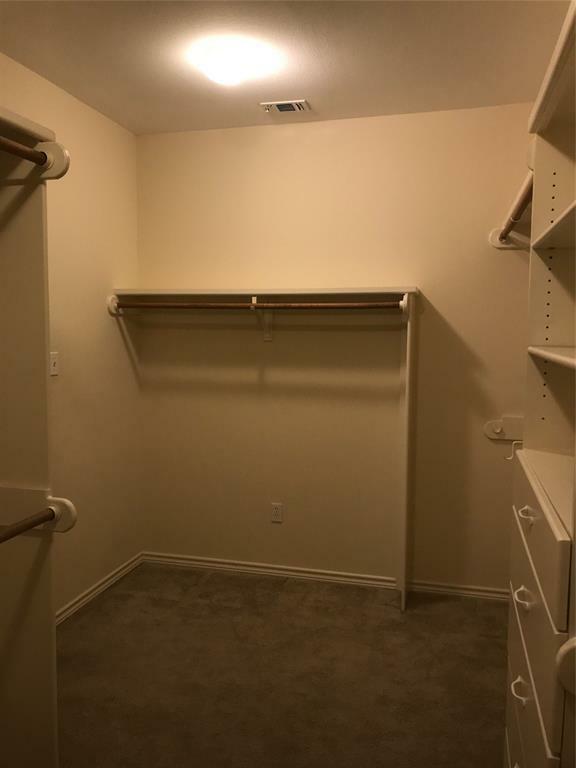 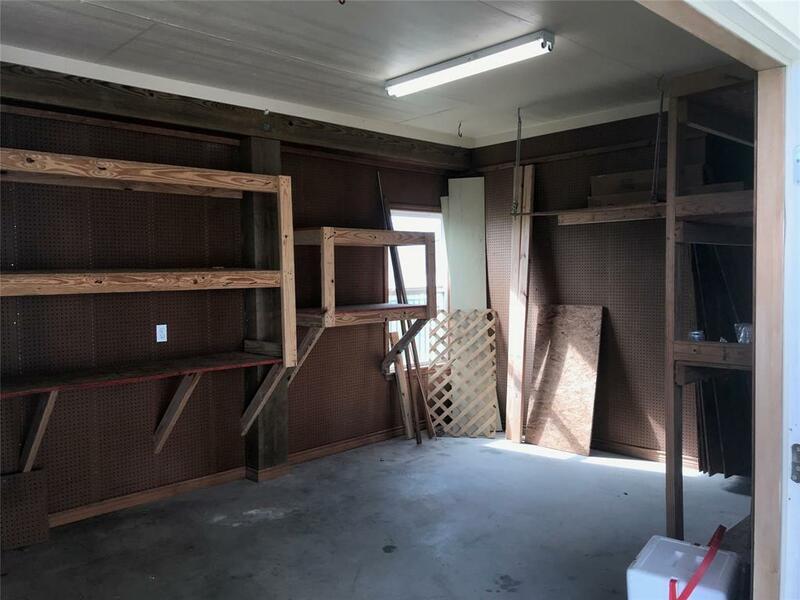 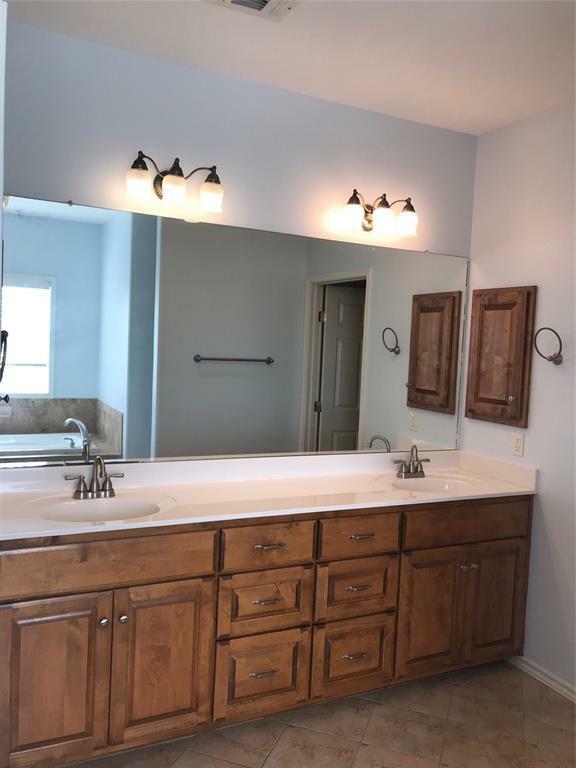 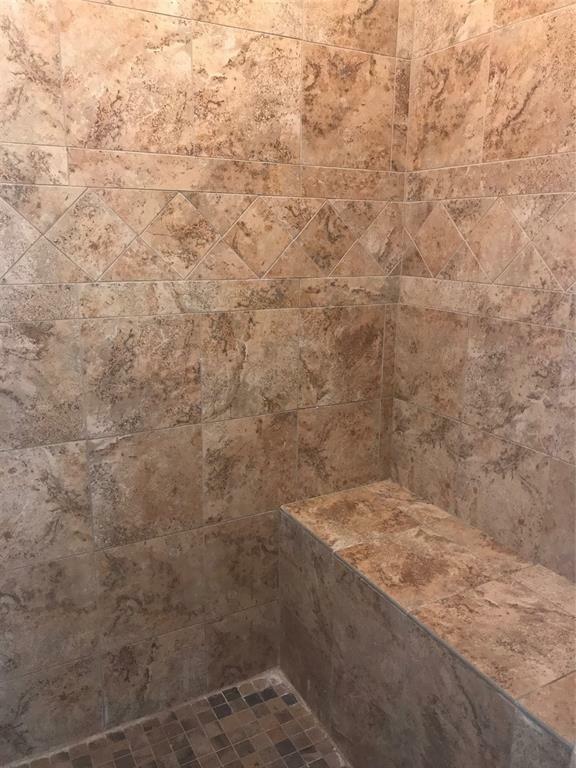 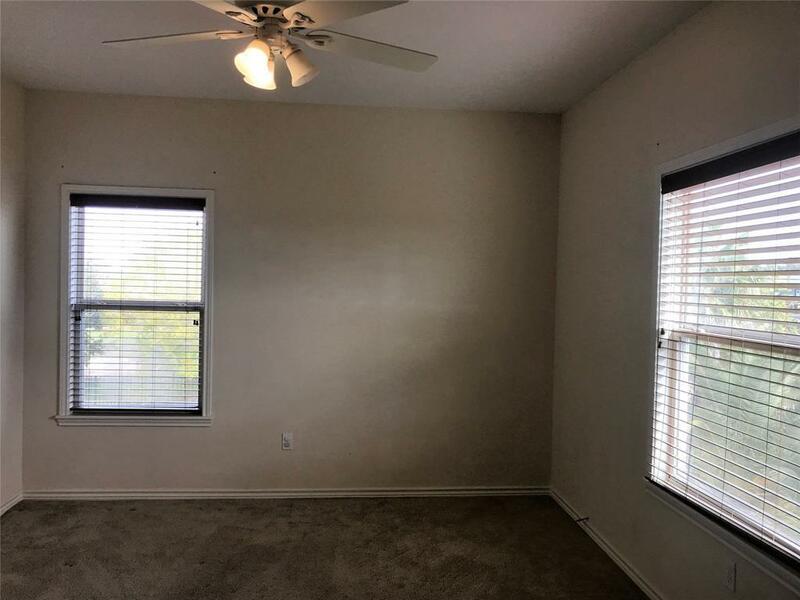 The master bedroom has a private door to the patio, a huge master bath with a double sink vanity, jetted tub, amazing walk-in tiled shower with bench and wonderful built-ins in the giant closet! Two bedrooms await at the back of the house along with a full bath. 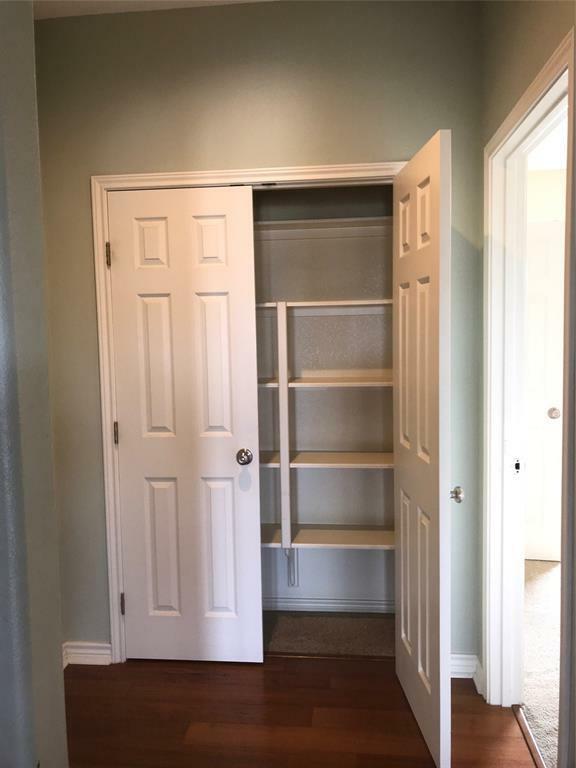 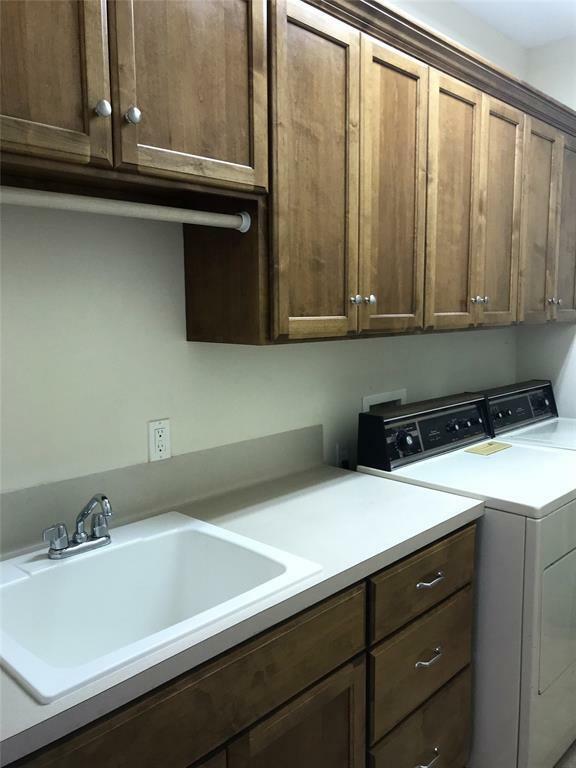 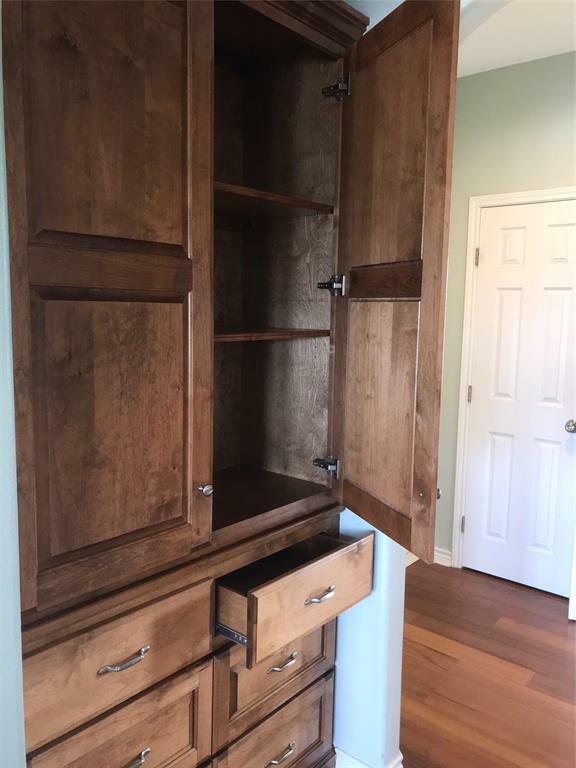 There is plenty of storage with 2 linen closets and a utility room with washer/dryer, a full sink and cabinets galore. 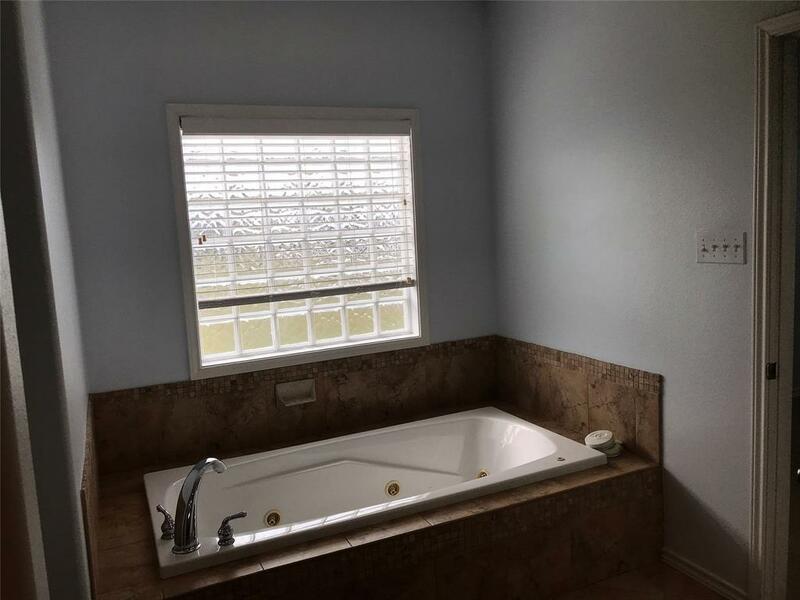 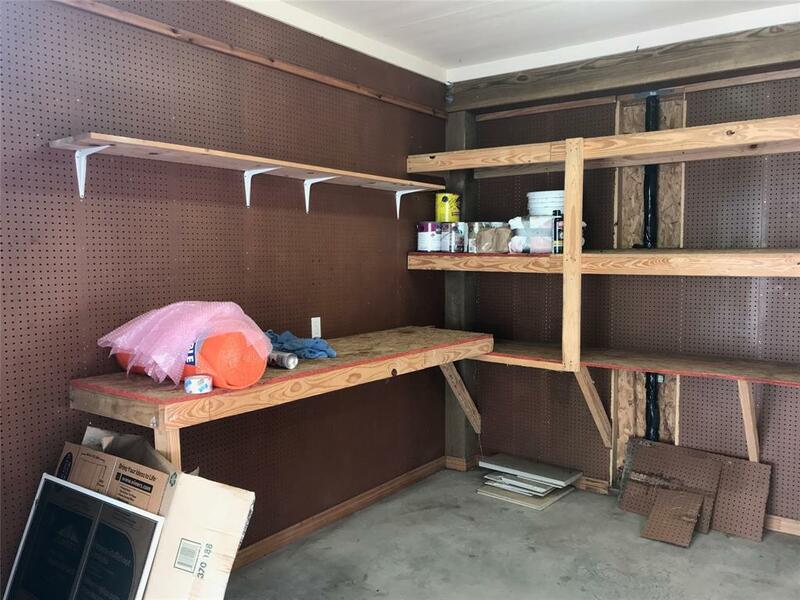 The downstairs room could be used as an office or a guest room - tiled with a half bath and a shop on the back of the house completes the picture. 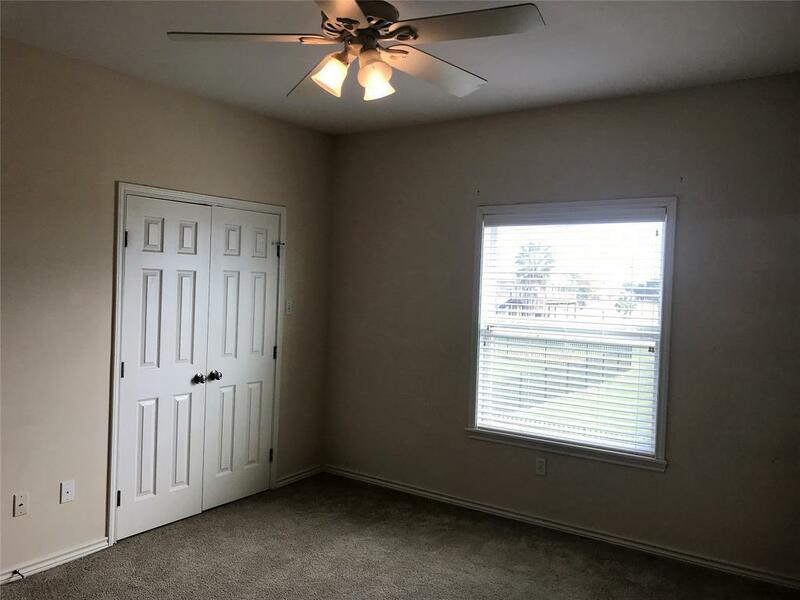 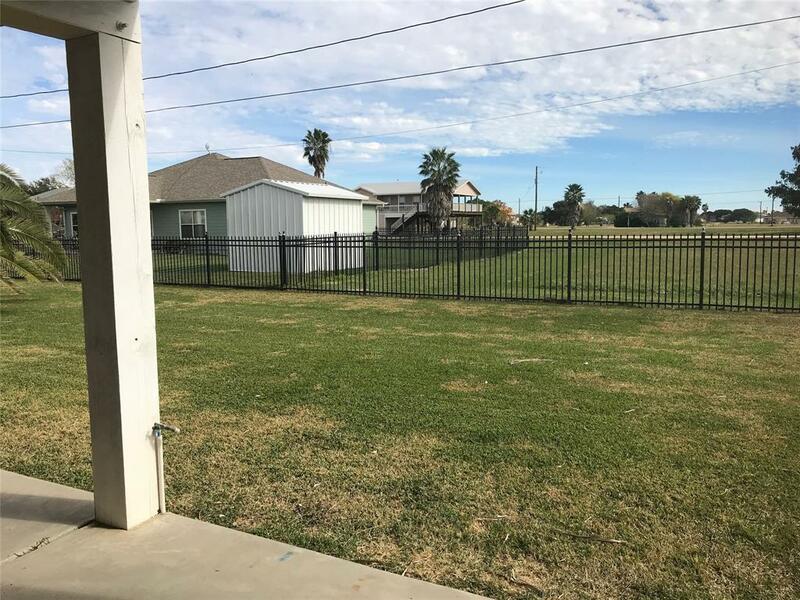 Plenty of room on your patio downstairs and a beautiful yard with wrought iron fencing all around. 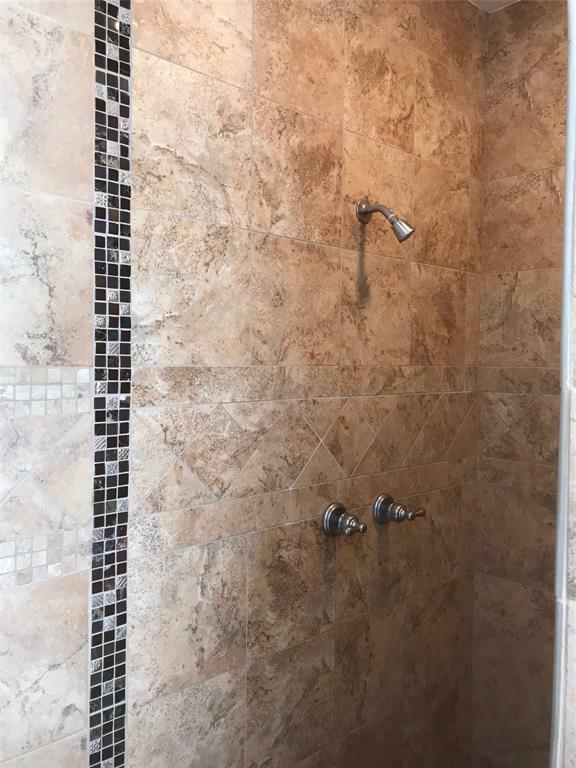 Enjoy your new home with all the amenities Cape Carancahua has offer. 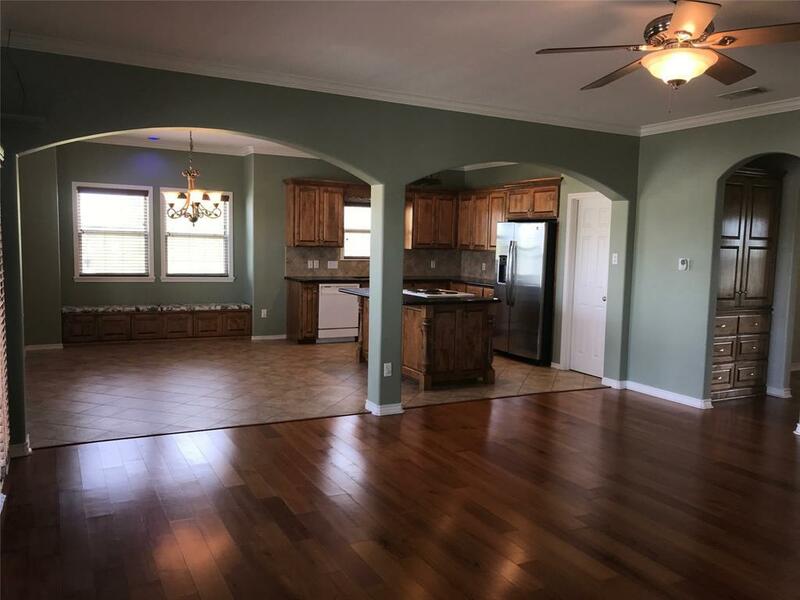 This house is a must-see! 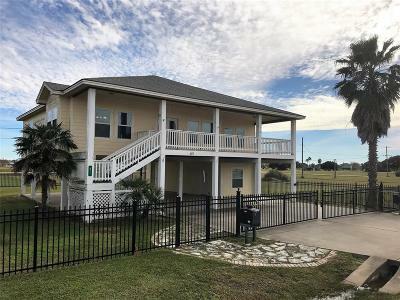 Directions: From Port Lavaca - Take Hwy 35 Toward Palacios - Turn Right Into Cape Carancahua - Turn Right On W. Bayshore Drive. 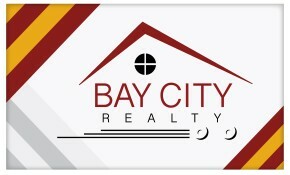 Follow The Curve Around To 811 W. Bayshore - Property On Left With Sign In Yard.